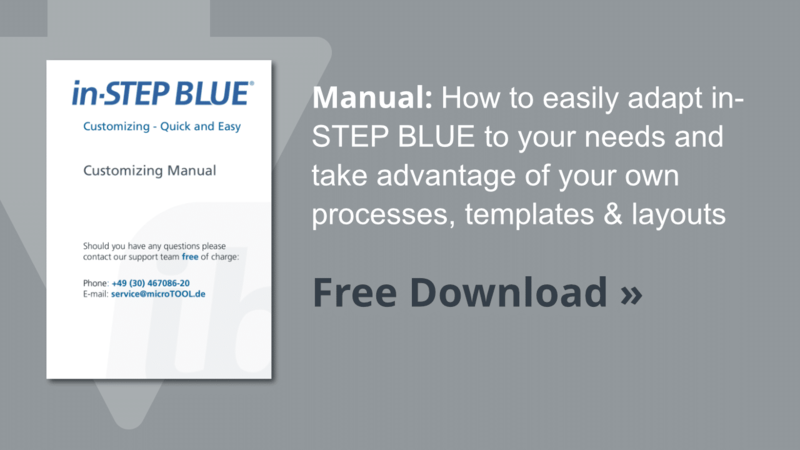 Which in-STEP BLUE edition do you need for your projects and processes? 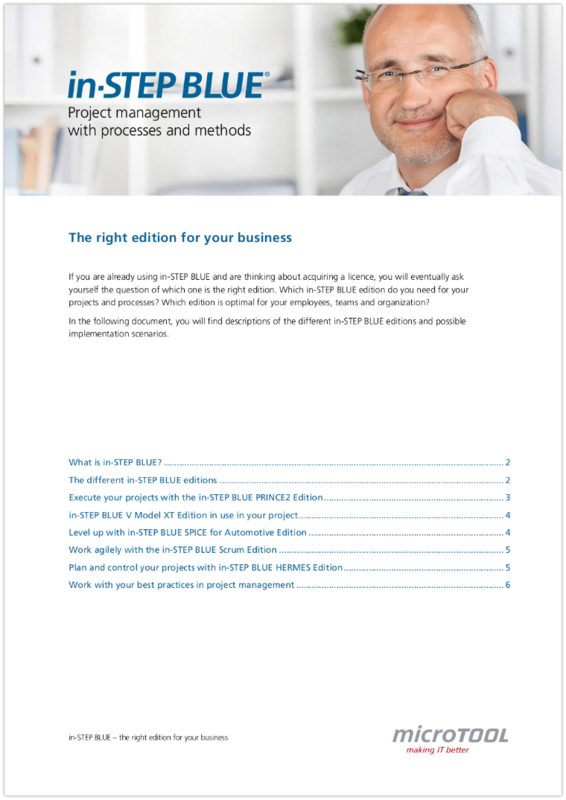 Which edition is optimal for your employees, teams and organization? 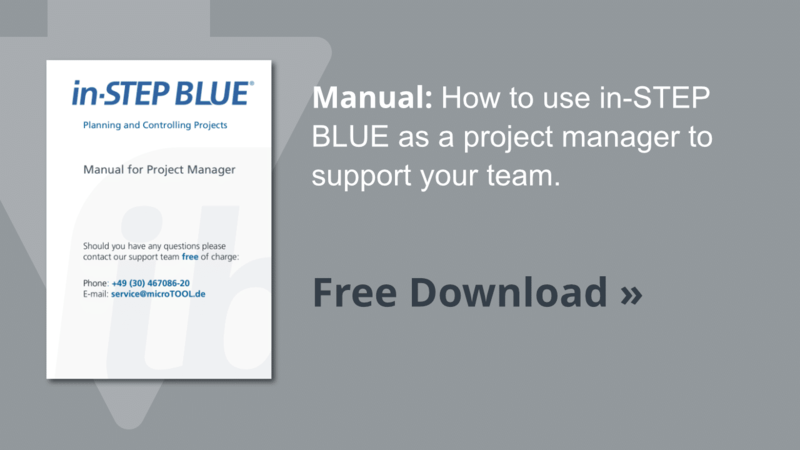 in-STEP BLUE is a tool for teams and organizations. 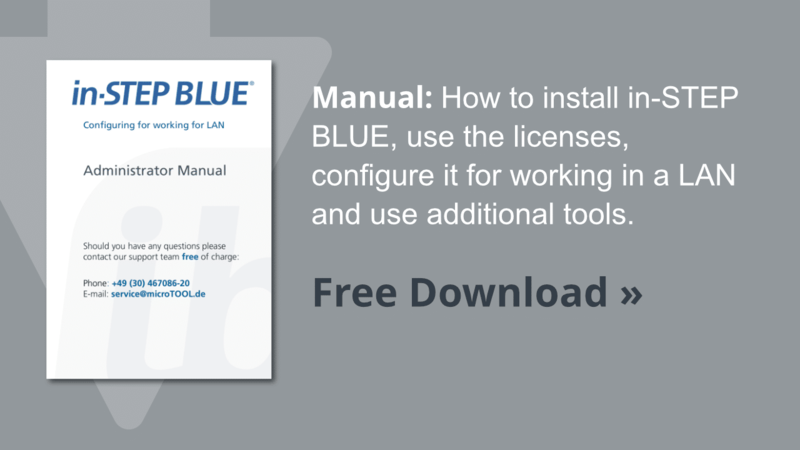 With in-STEP BLUE, you can manage software development, system development and product development projects on a foundation of defined processes and workflows. Processes create transparency and make a successful process in project management repeatable and measurable. With a defined process, the quality of the development results can be retrospectively improved. What most project management tools, however, don’t offer, is the direct use of processes in projects. That way it is not only about templates to structure your projects. It is about supporting your employees with the realization of work packages. It is about the automatization of procedures, about notifications of new occurrences, about versioning and releasing documents and results. And of course, all of this using set roles and rights. 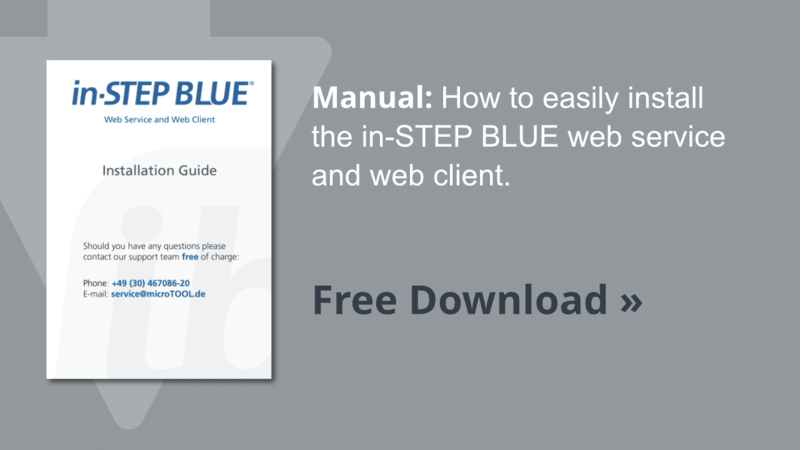 If you want to work with processes in your projects, then in-STEP BLUE is an excellent choice.